Bemidji has an abundance of profound leaders. Along with Bemidji High School's Career Academies, the Chamber helps facilitate CEO in the Classroom. This event, held in January at the high school features CEOs who share their stories and experiences with Freshmen students. 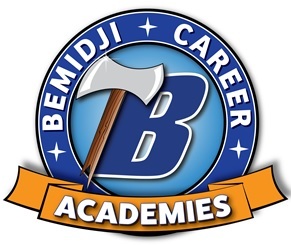 To learn more about Bemidji Career Academies, click here.